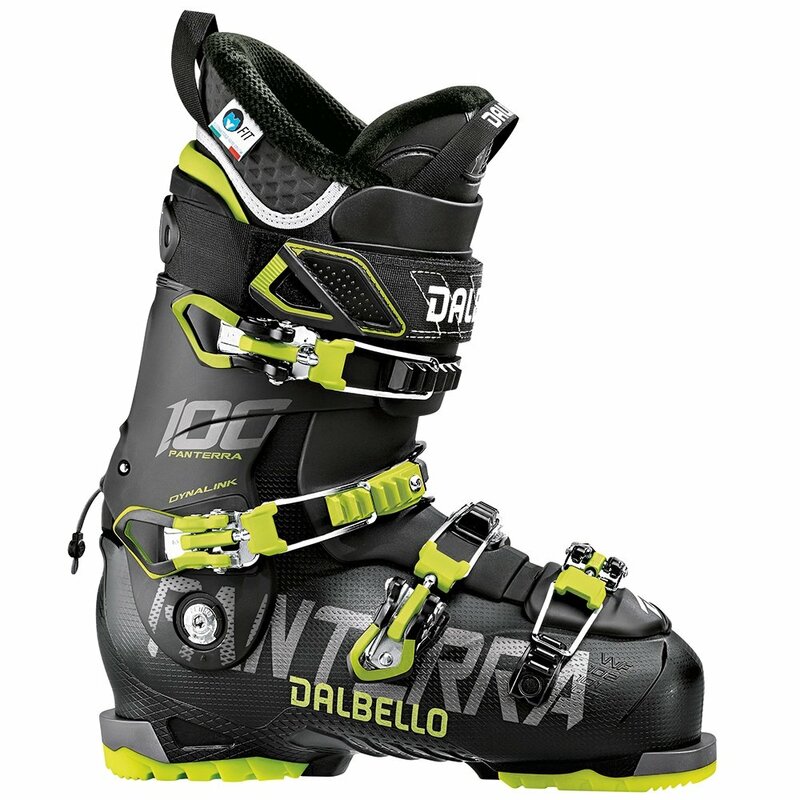 With enhanced adjustability and versatile all-mountain performance, the Dalbello Panterra 100 Ski Boot allows you to get the most out of your skis and yourself. The IRFRAM Shell is a Cabrio Design that uses three distinct upper, shaft, and tongue pieces to give you tuned flex and improved comfort. Pair that with a Dynalink Heel Retention System that anchors you in place, and Variable Volume construction that lets you set the last width using the Inverted Toe Buckle and you’ve got a boot that fits like no other while delivering all the performance and support you need.